FUNdraiser to benefit Puggles & Pitties!! From October 2 – 16, shop for your favorite (or soon-to-be favorite) “thirty-one” products and benefit Puggles & Pitties!! Our consultant is donating her entire commission to our rescue (25% of all sales)! You can even shop online, from the comfort of your home! Here are some of the great items our consultant has created through thirty-one, which you too can make your own! 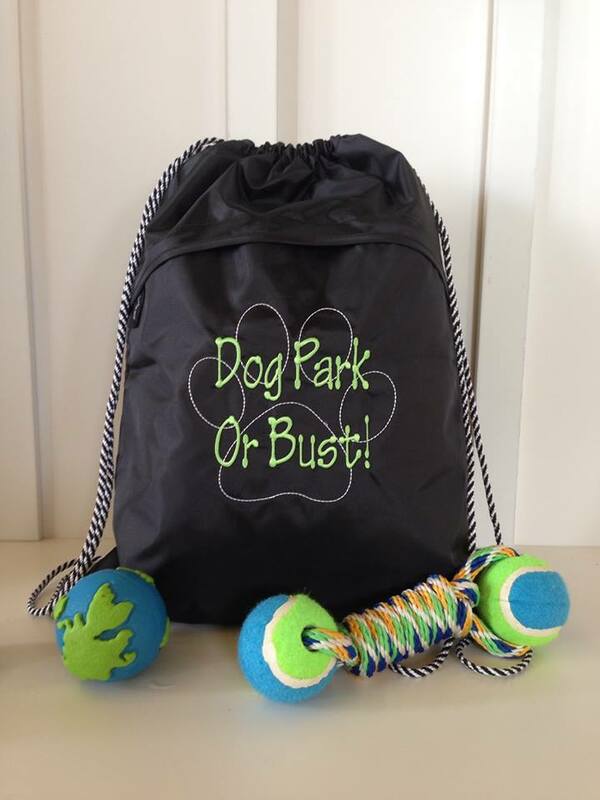 PLUS – each purchase enters you into a raffle for THIS fabulous dog park tote! Thank you for supporting Puggles & Pitties! About our consultant: Michelle Salyers has been involved with German Shorthaired Pointer (GSP) Rescue for the past 11 years. She is the founder of GSP Rescue New England and the Midwest Chapter of Mid-Atlantic GSP Rescue. Michelle lives in Ironton, OH and is a proud foster mom for GSP Rescue and a foster mom to special needs horses for Heart of Phoenix Equine Rescue. Michelle became involved with thirty-one products solely as a means to raise rescue funds. She facilitates 2-3 fundraisers per month, donating her full commission to each organization. Any proceeds from non-fundraiser sales go into Michelle’s personal rescue fund. She routinely assists “non-GSPs” from her local shelters. 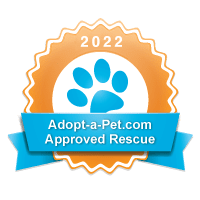 Having a separate rescue fund enables her to provide donations for medical treatment, spay/neuter, vaccines, pay adoption fees, and assist with special needs dogs in her community. If you make a purchase via a fundraiser, and “come back” to Michelle to make a future purchase, she will donate 5% of your purchase to Puggles & Pitties Rescue. The remaining proceeds will go into the fund to help needy animals in Michelle’s local community, and, the “mutts & mixes” (and special needs horses) she fosters each year. Michelle “met” Puggles & Pitties founder, Kelly Gibson, in the days BF (“before Facebook”) as Kelly assisted Michelle with transports for needy GSPs. Kelly helped Michelle move GSPs from shelters to fosters/rescues in all parts of the United States.